One of the most common misconceptions that is shared by a large number of home buyers is that when working with a Real Estate Agent, he or she will “automatically” represent you as a buyer. As we will discuss, unless this is specifically disclosed in writing, in all probability the Agent will be representing theseller. The “default” situation. Unless disclosed to the contrary, all Agents involved in a Real Estate transaction (and their Brokers–with whom a listing agreement is actually with) represent, and owe their allegiance, to the seller. 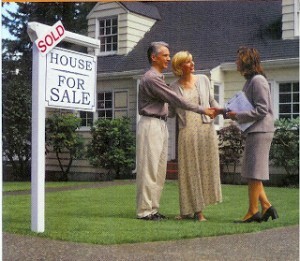 If you contact an Agent who has a property listed, that Agent will always represent the seller. When an Agent represents the buyer, that Agent “rejects” the implicit seller agency and thus owes loyalty to the buyer. For more information on this subject, see the section devoted to Buyer Agency. This occurs when 2 Agents–or the same Agent–working for the same Broker each represent a buyer and a seller in a transaction. 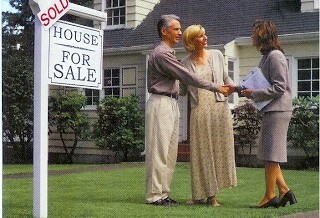 This situation must be disclosed to both the buyer and the seller. Privileged information (e.g. the price that a buyer will pay or a seller will sell at) cannot be disclosed to the other party without the express permission of that party.